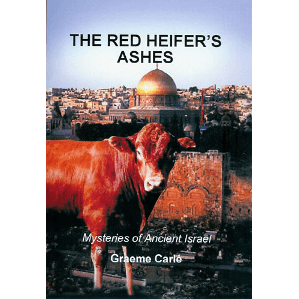 In 2001, Graeme published “The Red Heifer’s Ashes”. 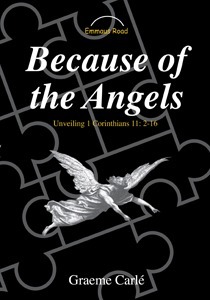 Considered by Orthodox rabbis as the greatest mystery of the Law of Moses, this is a truly astonishing revelation of Messiah. Every detail is gently unfolded as the reader today follows a supernatural path through the whole of the Hebrew Bible (a.k.a. the Old Testament), just as the two disciples did on the road to Emmaus. 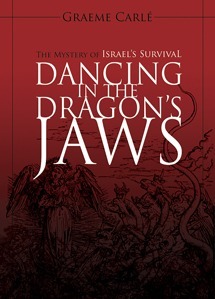 See for yourself the extraordinary significance of some seemingly bizarre Old Testament rituals and incidents which effect today’s headlines in the Middle East.